We are excited to announce our new class starting in April 2018: Bombshell Babies! 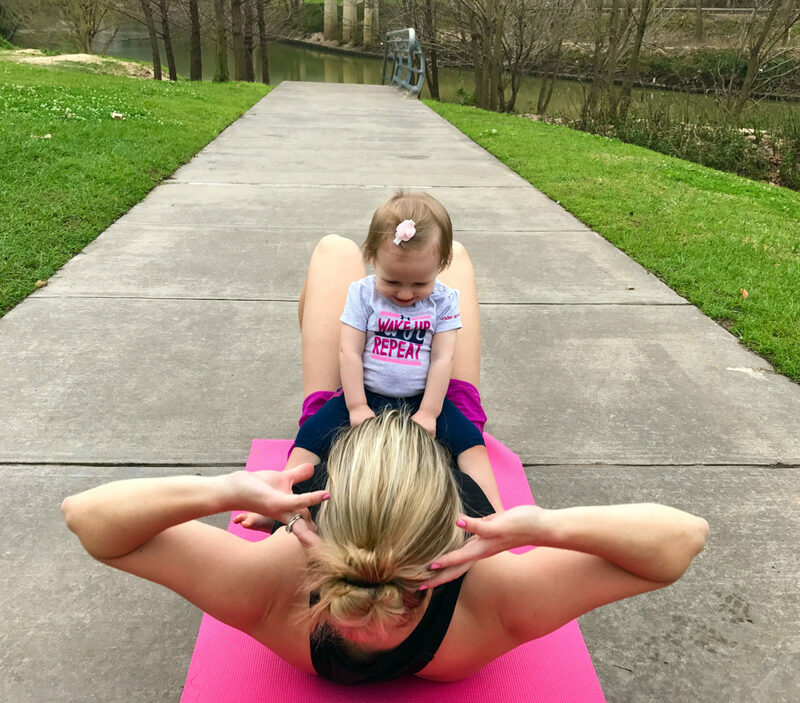 We are launching a new class on Wednesday mornings designed for busy moms with toddlers and babies who can’t seem to find time to workout and need to get in a “real” workout with their baby in tow. The workout will only be 30 minutes – so you can get in and get out quickly! We will hit all the major muscle groups and do a mix of cardio and strength training. You will leave the class feeling like you got in a great workout – promise! *First class starts on Wednesday April 4th! When is the class? The class is Wednesday mornings from 9:30-10:00am. *If the class is successful we may add more days/times! Where is the class? We will meet at different parks around Houston, but all will be “inside the loop” either in Rice Village, West University, Montrose, The Heights, etc. We will notify everyone the week before where the class meets that week. For this reason, we recommend you signup for your class ahead of time so you will get email alerts about locations. 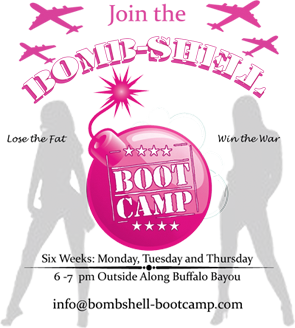 Yocu can also email us info@bombshell-bootcamp.com to find out more. How much does the class cost? The class will be $10/class. You can pay ahead of time on our site or pay with cash, check or credit card in person. What age does my baby need to be? Your baby needs to be at least 3 months old but can be as old as 3 years. What will my baby do while I workout? It depends on their age. If you have a young baby – you can keep them in the stroller or wear your baby. If you have a sitter or crawler, bring a blanket for them to play on nearby. If you have an older toddler who will be running around – don’t worry, we will be in a safe spot where they can play and you can keep an eye on them the whole time. You will not be more than a couple feet from your baby or toddler at all times. It will be your responsibility to keep an eye on your child at all times. What do I need to bring? For you: bring water, a mat or towel and a medium resistance band (we will have extras if you don’t have one). For your baby: toys are encouraged so that they can play with them on the playground. If you are in desperate need – you may want to bring an ipad or phone with an age appropriate educational game. Depending on your child’s age – you should also bring milk, water and a snack. If you need to take a break to breastfeed or give your child a bottle – it’s totally fine! Also, keep in mind the weather – you may need to bring a blanket or jacket for your child. What if my baby cries or my toddler has a meltdown? No worries! This will be a group of like-minded moms so we get it! If you need to take a short break to be with your baby or toddler it’s totally fine. Also, if you need to include them with your workout (hold them while you do squats or do your pushups next to them) it’s fine and we can always give you some alternative exercises to do. Why is the class only 30 minutes and not an hour? You can get in a great workout in only 30 minutes and you really don’t need a full hour if you are working out efficiently (that’s why you will have a personal trainer!). Also, as most moms know – your little one will not want to sit or play in the same spot for more than 30 minutes – so we are trying to keep your child in mind. What will the workout be like? We will utilize the playground for things like step-ups, plyometrics, pushups, tricep dips, etc. We will use resistance bands to strengthen our upper and lower body. The class will be a HIIT workout (high intensity interval training) where you will be working really hard for a small period of time (like squat jumps or high knees), followed by a less-intense interval (think bicep curls). The class will be fast-paced but suitable for all-levels. Just be prepared to work hard! I’m looking for a post-natal fitness class to start my fitness routine – is this the right class for me? Maybe. This class was created for moms who already have a good foundation with fitness – and either worked out before (and during) pregnancy or who currently have a semi-regular routine. However, we can give some modifications depending on your fitness level. If you aren’t sure, email us first at info@bombshell-bootcamp.com. *You must be at least 3 months post-partum to attend the class and you must be cleared by your doctor to workout. This is not a post-natal workout class where we “ease” into workouts or take things slowly. 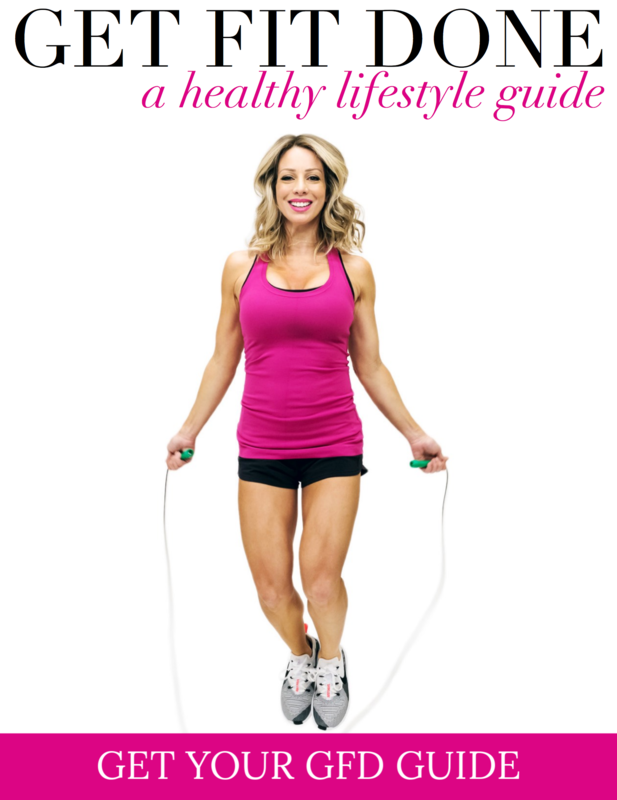 This is a regular workout class geared towards busy moms who want to shape up! If you are just starting out – email us at info@bombshell-bootcamp.com or cari@cari-fit.com for recommendations on how to start post-natal fitness so that in a few months you will be ready to join our class!